hi all of the content of scatter files need to flash? ?because my s5 clone wont start if i flash this rom. Reason: The firmware you are trying to flash Not compatible with your phone. como se descarga la rom ?? 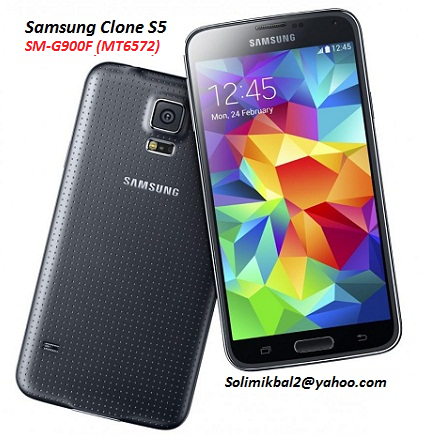 mo nanya.. kok beda.. yg ini mtk6573,,, tp di sebelah 6582... yang benar yang mana ya.. buat s5 copy sm- g900f..
ada yang mt6582 gk buat samsung s5 g900 / g900f? ?